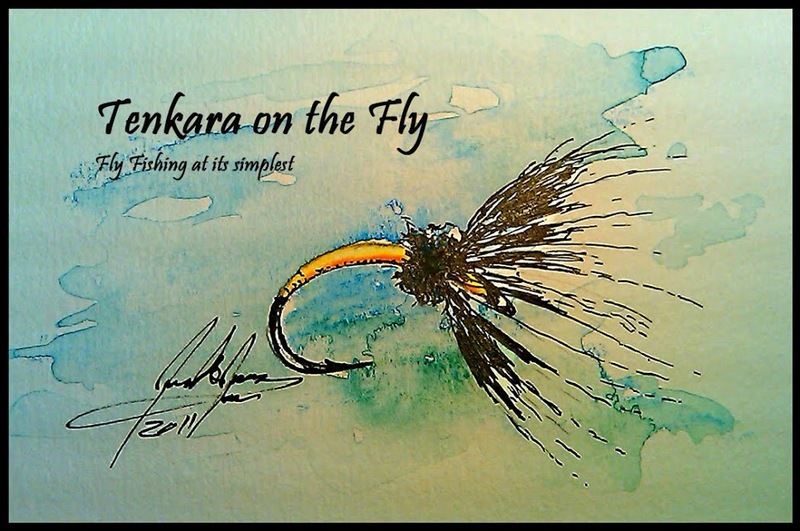 Tenkara on the Fly: Coming Soon! I am very excited to start this blog or just merely posting about my thoughts, experience and adventures fly fishing. Just started fishing Tenkara a few weeks ago but already addicted to the simplicity. Well, sometimes I mean it to keep it simple but after 12, 13 years of fly fishing, being a gadget junkie is hard to overcome.